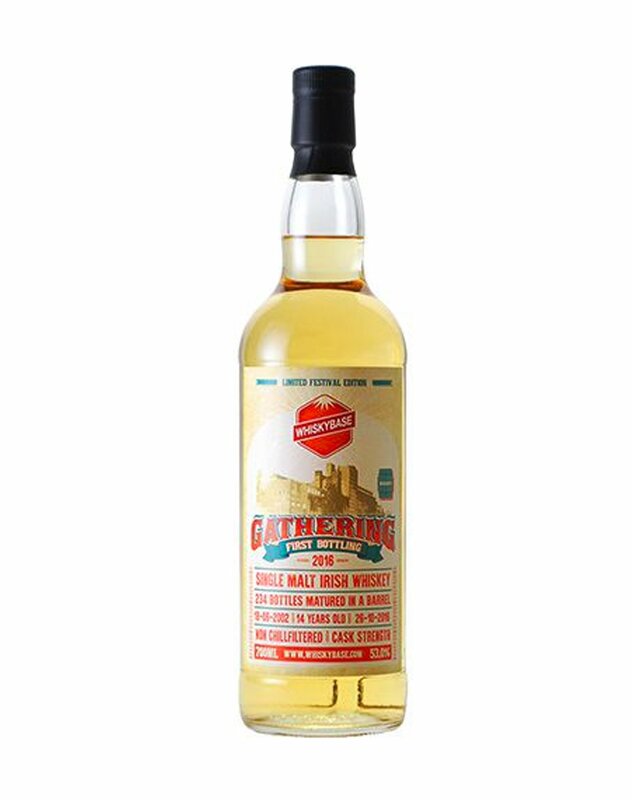 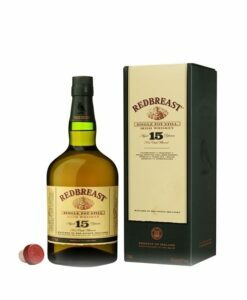 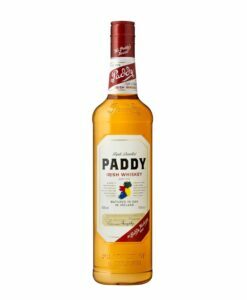 This special bottling of single malt Irish whiskey was done for WhiskyBase under the Gathering label. 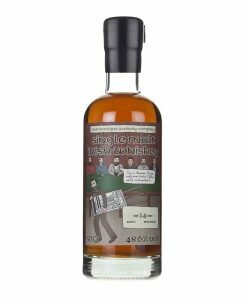 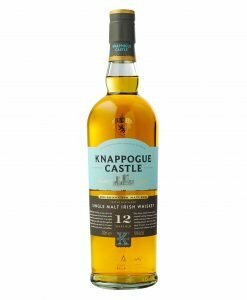 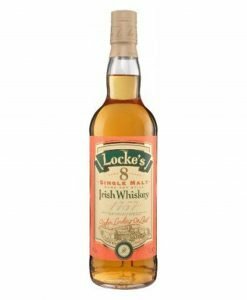 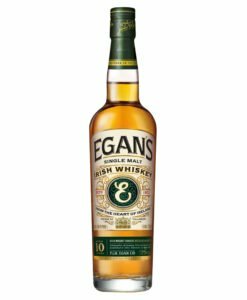 It was laid down in 2002 and bottled in 2016 at a cask strength 53%. 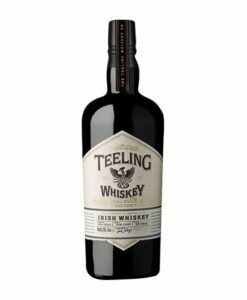 This special bottling of single malt Irish whiskey was done for WhiskyBase under the Gathering label. It was laid down in 2002 and bottled in 2016 at a cask strength 53%. 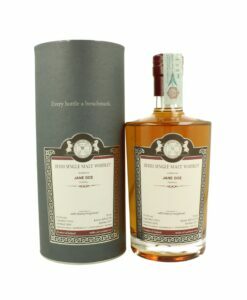 It is one of only 225 bottles and has notes of autumn fruits and menthol.